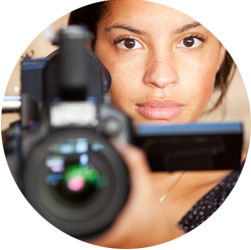 Searching for a company that can help with all of your closed captioning and subtitle needs, quickly, affordably, and with great customer support? Search no further. 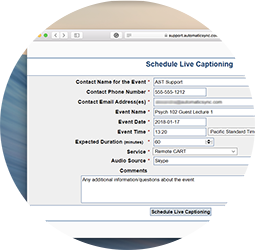 Our live captioning services include remote CART and remote text interpreting for educational settings, and also remote captioning for events and live broadcasts. 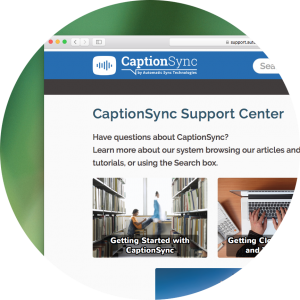 Our large network of NCRA-certified captionists allows us to schedule an appropriate captionist for each session, with on-call backups available in the case of emergencies. For complex subject areas a need to go beyond NCRA certifications, finding captionists with appropriate background, subject matter expertise, and ongoing preparation required to provide high-quality services. 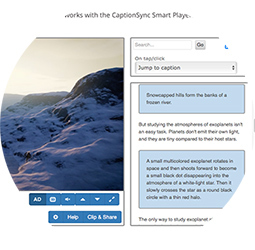 We work with each customer to find the best captionists for the job at hand. 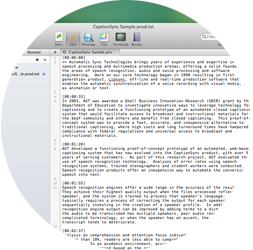 In order to communicate visual information in educational video content to the blind, AST has developed a service and innovative delivery method for Extended Audio Description (WCAG 2.0 SC 1.2.7), which is a more thorough form of audio description than standard audio description (WCAG 2.0 SC 1.2.5). 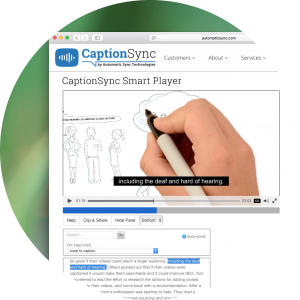 With extended audio description, the video is paused when descriptions are required, allowing enough time to fully communicate the visual information and make the educational content accessible to those who are blind or have low vision. 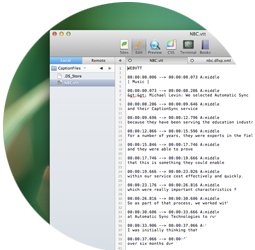 Our audio descriptions meet WCAG 2.0 Level AAA standards. 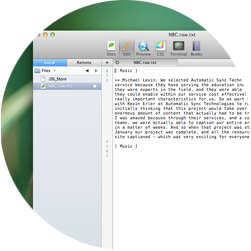 See how extended audio descriptions work here.